Published my article, “Not Your Typical Pie Recipes”. On Sunday, September 18, 2016, I attended the Toronto Garlic Festival and won first place in their Garlic Breath Competition! An OralChroma gas chromatograph is used to measure three crucial garlic elements in contestants’ breath samples – Hydrogen Sulphide (H2S), Methanethiol, and Dimethyl Sulphide in the parts-per-billion. My reading was 457 ppb. A gif of me providing a sample can be found on the Cooking with Alison facebook page. In July, 2016, My Trending Stories invited me to be one of their writers. I plan to write about all sorts of lifestyle topics, including food, relationships, money, pets, science, make-up, etc. If you’d like to learn more about me, check out my profile: Alison F.
Published my article, “Three Must Try Exotic Fruits”. TAPS The Beer Magazine published my photo of dulse (see the photo and post here) and referenced this website (see details here). Our (team mates: Erin and Andrea) gingerbread house won first place by popular vote at our company’s contest. The recipes and instructions are posted here. My butter tarts won third place at my sister’s company’s baking contest (a fundraiser for United Way). The recipe is posted here. My chocolate bar cheesecake bites won first place at my sister’s company’s baking contest (a fundraiser for United Way). The recipe is posted here. 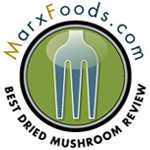 Cooking with Alison won “Best Review” from Marx Foods for the Review of Marx Foods’ Dried Mushrooms! “Best Mushroom Review: Cooking With Alison’s dried mushroom review was the most thorough and well thought out review” (link here). 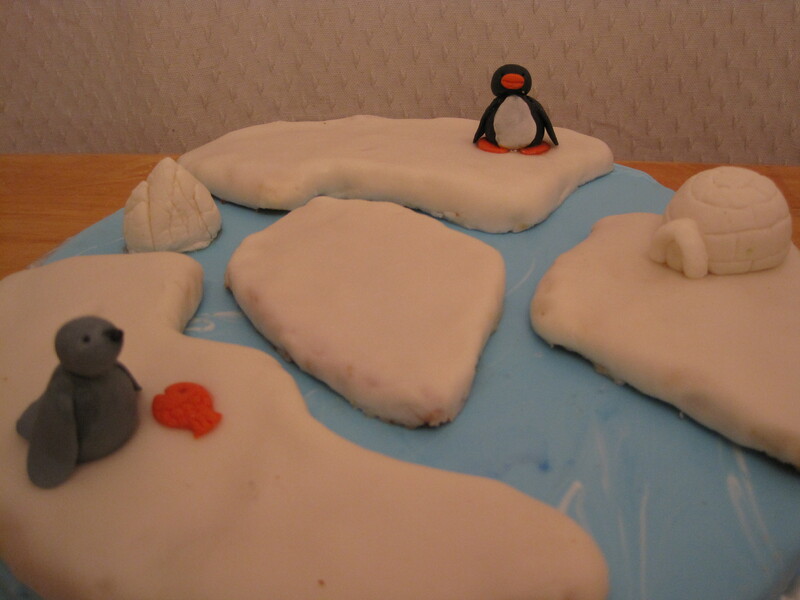 My penguin cookie (link here) won second place at my company’s cookie decorating contest. It was my first time entering a food-related contest.